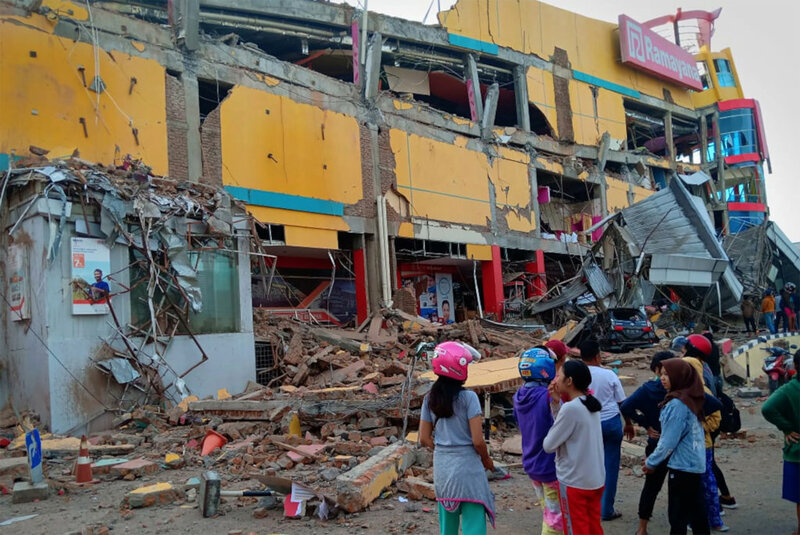 The shallow but powerful earthquake and tsunami struck off the coast of Indonesia on September 28, 2018, causing widespread damage to buildings and property. Several of GlobalGiving's local nonprofit partners are responding to survivors' immediate needs and have asked us to help fund their relief and recovery efforts. All donations to this fund will support recovery and relief efforts for areas in Indonesia affected by the earthquake and tsunami. Initially, the fund will help first responders meet immediate needs for food, fuel, clean water, hygiene products, and shelter. Once initial relief work is complete, this fund will transition to support longer-term recovery efforts run by local, vetted organizations responding to this disaster.